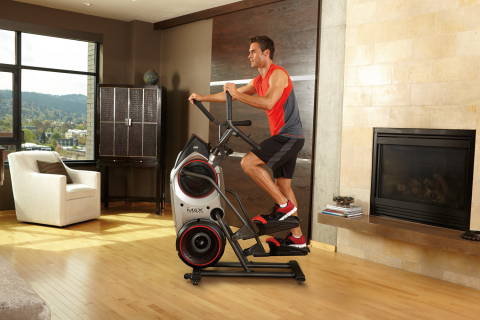 purchase of Bowflex fitness equipment from Nautilus, Inc.
purchases at all Rite Aid stores. useful to them in their daily lives. provide tools for driving positive health outcomes. CareCredit, call 800-300-3046 or visit www.carecredit.com. For more information about Synchrony Financial visit www.synchronyfinancial.com.